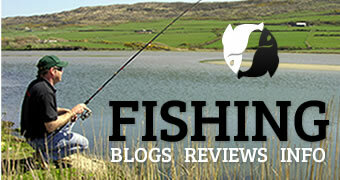 As anglers, this is your chance to have your say, do not let this slip! New rules announced by the European Union will see a BAN on anglers retaining ANY bass from January to June and a one fish bag limit for the rest of the year. BUT whilst the European Union ban us from taking our fish, the very same people have announced a FOUR MONTH exemption for gill netters - one of the most destructive and non selective forms of commercial fishing. We've been stabbed in the back. Please go to the petition link now and join both myself and the Angling Trust in fighting this European madness. 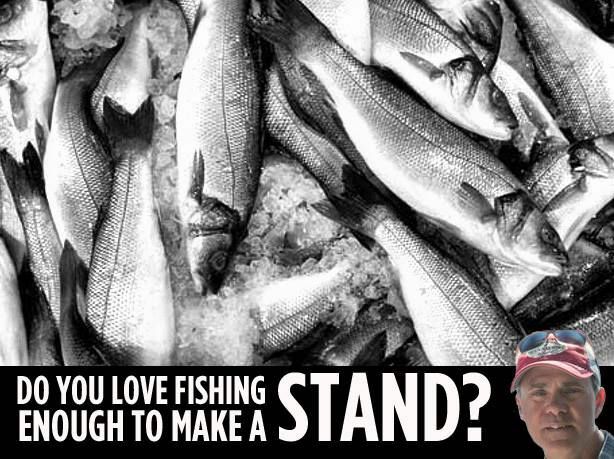 Fishing is counting on your voice… sign the petition and SHARE the post.